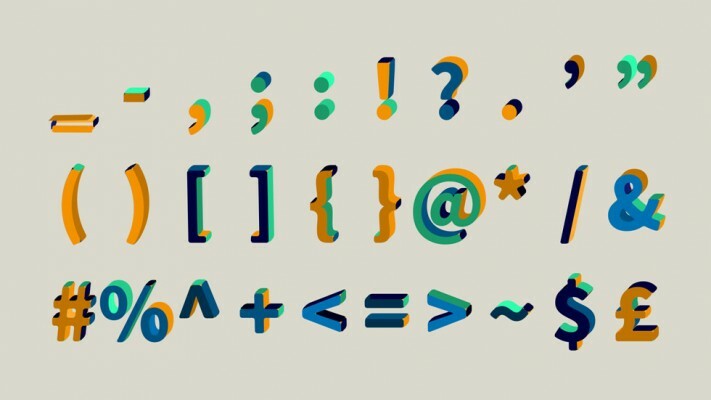 Fiesta is an animated sans serif typeface by First Image. 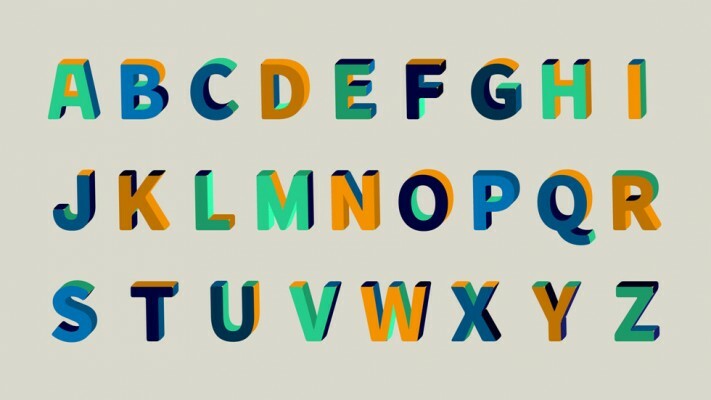 The extruded shapes and multitude of colors gives this typeface it's distinct look. The animation can be customized in many ways. 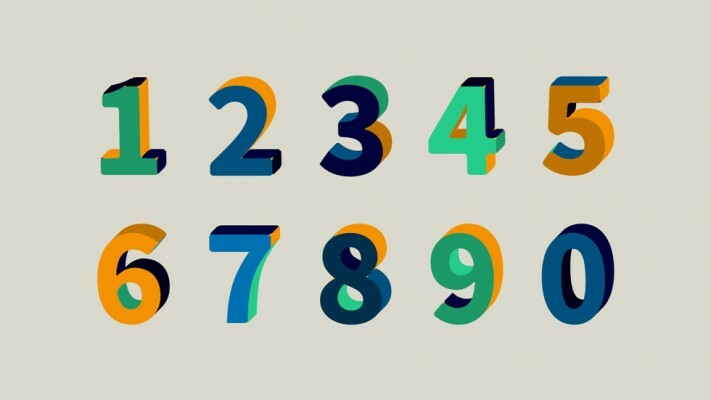 This typeface is at is best when the individual segments are a tad bit away from their final position. Add a tiny bit of distortion and a little corner rounding and you'll end up with a nice handmade style. Imperfection can be a beautiful thing.